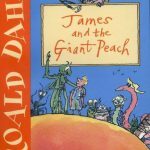 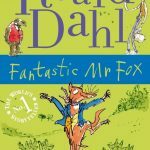 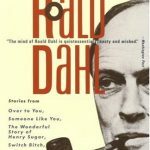 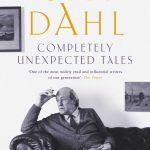 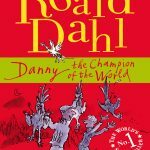 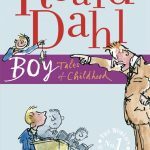 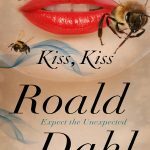 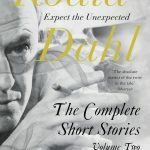 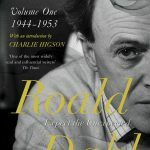 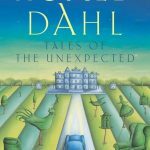 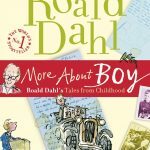 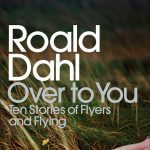 A new collection of Roald Dahl stories, all on a theme of country matters; they will all feature those wily characters Claud, Rummins and Bert, who appeared so memorably in Dahl’s famous story, parson’s pleasure. 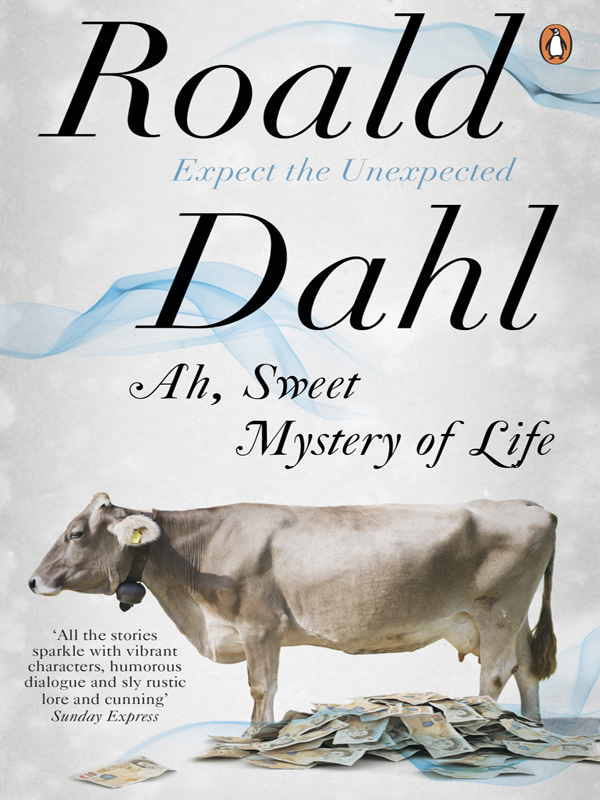 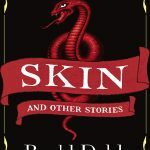 There will be seven stories in the book, including one (Ah, Sweet Mystery of Life) that has never appeared in book form before. 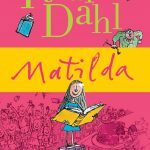 Roald Dahl has written a new introdution, and the book will be enhanced by line drawings.